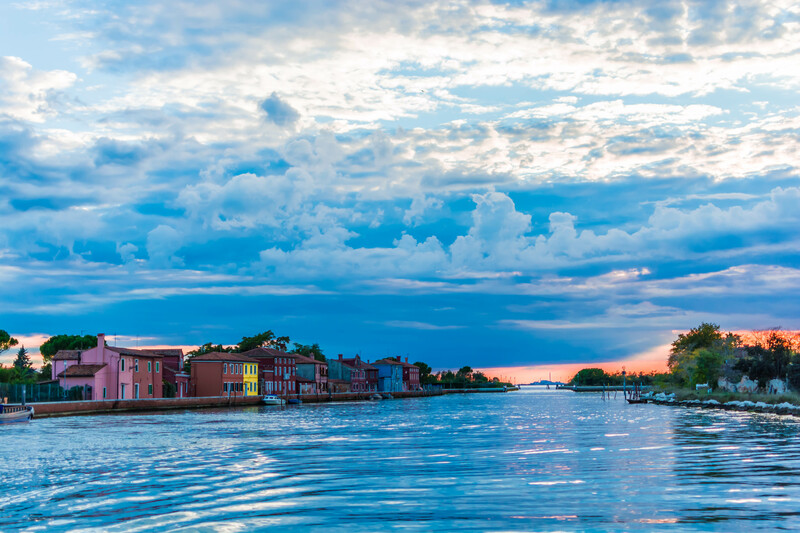 The sun setting behind the clouds as the vaporetto takes us past Mazzorbo, a beautiful little island next to Burano in the Venetian lagoon that we can’t wait to explore more. It’s a tired word, yes, but the only one that works for this view to our minds is “heavenly.” See you there! And definitely click to enlarge to really appreciate.